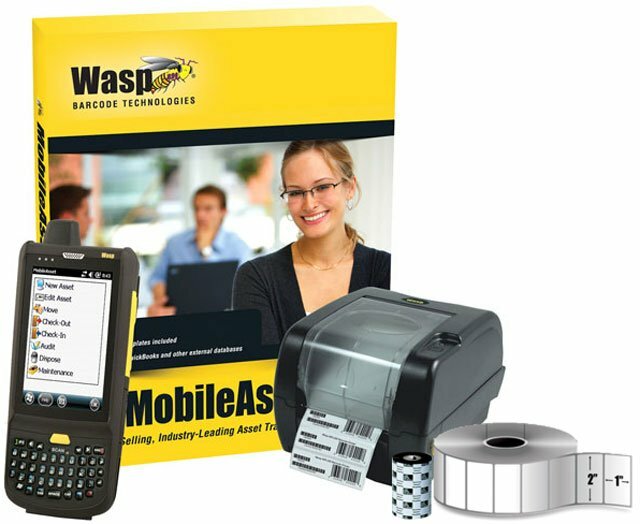 BCI Mobile Asset Tracking Bundle - Wasp MobileAsset Standard (PC & Mobile client, Reports, Wireless or Batch), Wasp HC1 Mobile Computer, Wasp WPL305 Label Printer, 1 roll or 2" x 1" Polyester Labels, 1 Resin Ribbon, and all required cables. A complete asset tracking solution with the ability to print your own asset labels, collect updates on the mobile device, and conduct full reports from the PC client. 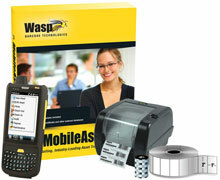 Everything you need to accurately track and manage all your assets wherever they are. The BCI MOBILE-ASSET is also known as MOBILE-ASSET	or MOBILEASSET	.